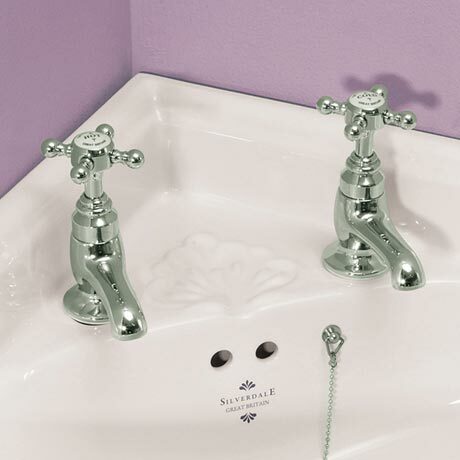 The stylish small Victorian traditional cloakroom nickel basin pillar taps, featuring a elegant classic design which will bring a touch of sophistication to your cloakroom. Manufactured from solid brass with a stunning hand polished nickel finish and engineered to the highest possible standards. Comes with a 5 year guarantee.